Nazafareen is a Breaker, a mortal who has the rare ability to shatter spell magic—although her power carries a high price. With the memories of her former self-erased and nowhere else to turn, she comes to Nocturne hoping to start a new life under the triple moons of the darklands. 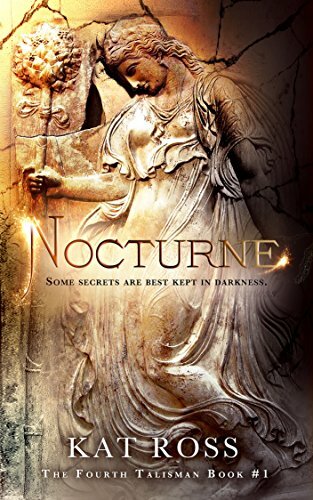 But when an assassin forces Nazafareen to flee to the sunlit mortal city of Delphi, she finds herself embroiled in a deeper mystery whose origins lie far in the past. Why was the continent sundered into light and dark a thousand years before? And what really happened to the elegant but ruthless creatures who nearly reduced the world to ashes? The new Oracle might know, but she’s outlawed magic and executes anyone caught practicing it. Nazafareen must hide her powers and find a way out of the city—before it’s too late. As the net slowly tightens, something ancient and vengeful begins to stir in the arid death zone called the Kiln. A dashing daeva named Darius is pursuing Nazafareen, but so are a multitude of enemies. War is brewing again. Can she stay alive long enough to stop it? In the final moments of her life, the enigmatic Conlan drags Eleanor from her world and into his. 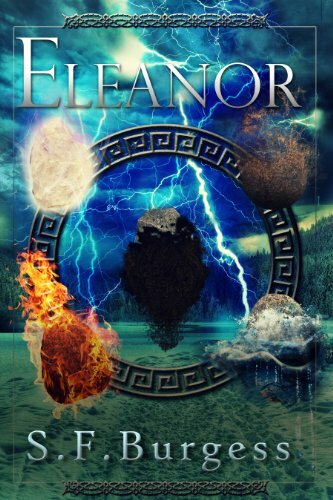 Mydren – a vast, majestic land where myths have substance, magic is terrifyingly real and Eleanor is marked for death.Reborn as an Avatar, the living incarnation of an ancient magic, Eleanor must think fast and act faster if she wishes to survive. This new life comes with a price; Conlan has a vital and dangerous mission to undertake.Eleanor must learn to control her newfound abilities and cope with a host of dangers both mystical and natural, while helping her fellow Avatars to master their own talents, so they can get the connection between them working.Can she make ‘The Five’ a force to be reckoned with? Will their deadly enemies destroy them? Can Eleanor overcome her own fears and find the courage she needs to reach Conlan and release him from his dark secrets? 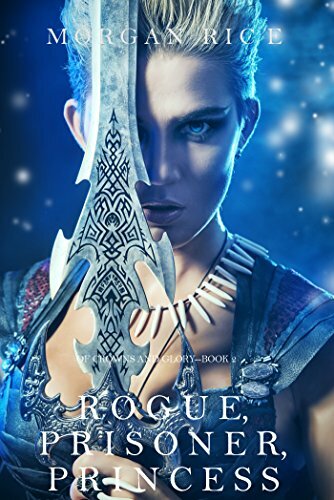 17 year old Ceres, a beautiful, poor girl from the Empire city of Delos, finds herself forced, by royal decree, to fight in the Stade, the brutal arena where warriors from all corners of the world come to kill each other. Pitted against ferocious opponents, her chances of survival are slim. Her only chance lies in drawing on her innermost powers, and making the transition, once and for all, from slave to warrior.18 year old Prince Thanos wakes on the isle of Haylon to discover he has been stabbed in the back by his own people, left for dead on the blood-soaked beach. Captured by the rebels, he must crawl his way back to life, find who tried to assassinate him, and seek his revenge.Ceres and Thanos, a world apart, have not lost their love for each other; yet the Empire court teems with lies, betrayal and duplicity, and as jealous royals weave intricate lies, they each, in a tragic misunderstanding, are led to believe the other is dead. The choices they make will determine each other’s fate.Will Ceres survive the Stade and become the warrior she was meant to be? Will Thanos heal and discover the secret being withheld from him? Will the two of them, forced apart, find each other again?